VISIONQUEST » Shaun Reeves & Tuccillo ‘Origin 99’ EP out now! 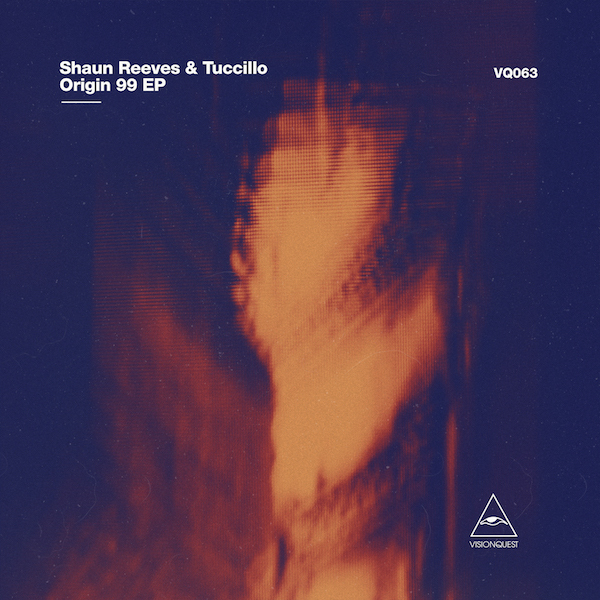 Shaun Reeves & Tuccillo ‘Origin 99’ EP out now! comprising four collaborative original tracks from the pair.